Shahid Kapoor who is riding high with the success of the film Padmaavat is now all set to begin his new movie in Hindi. The film is said to be the remake of the film Arjun Reddy starring Vijay Devarakonda in the lead role. 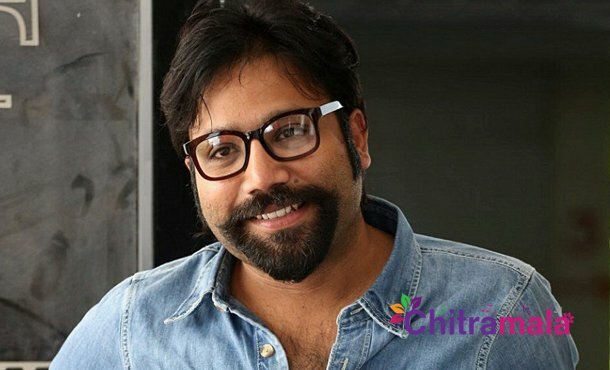 Sandeep Reddy Vanga is confirmed as the director of the movie. Shahid Kapoor and Yami Gautham are playing the heroines in the movie.